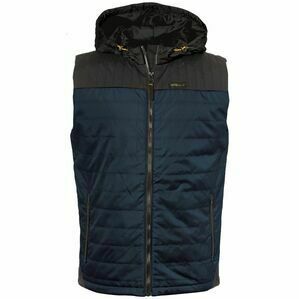 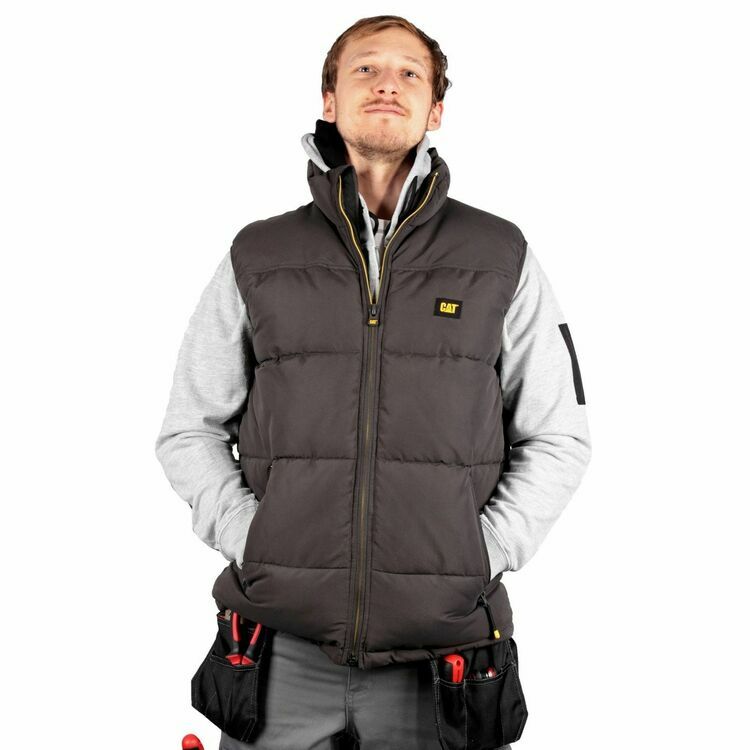 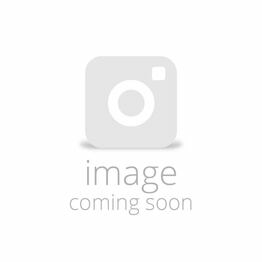 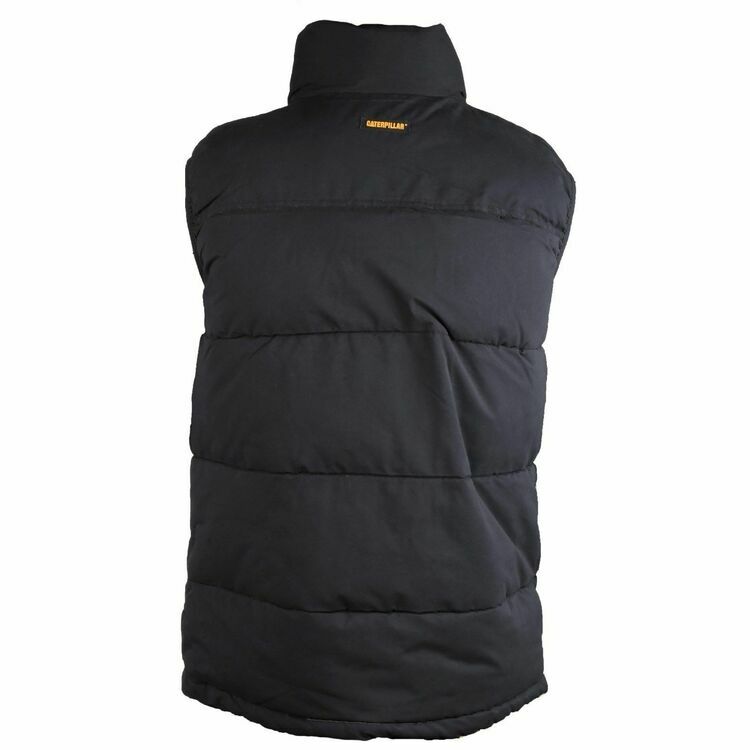 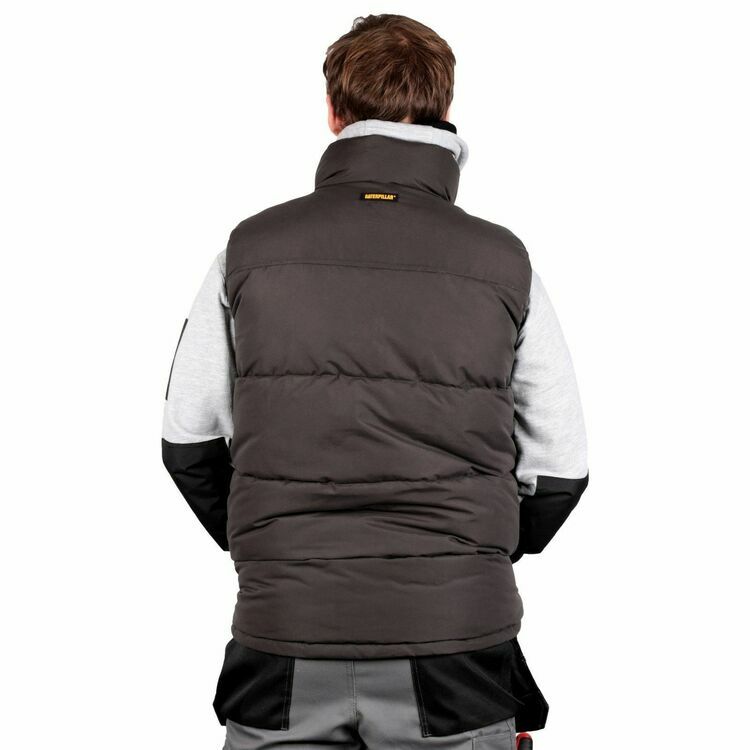 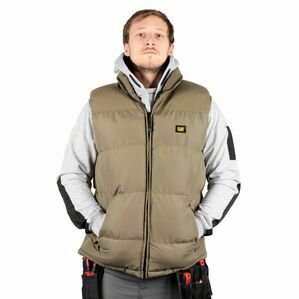 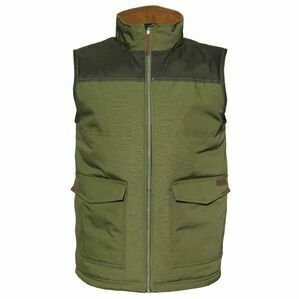 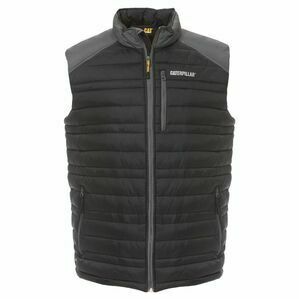 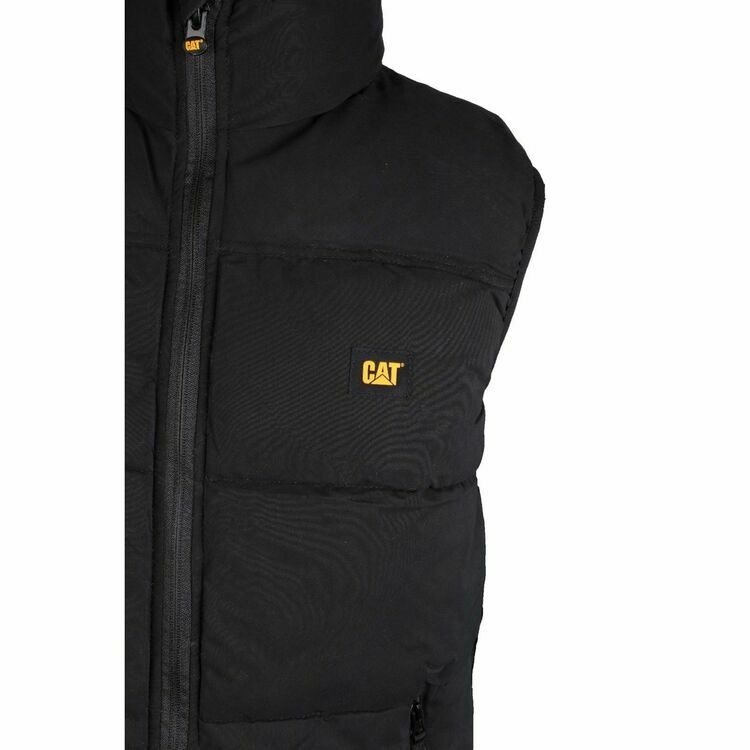  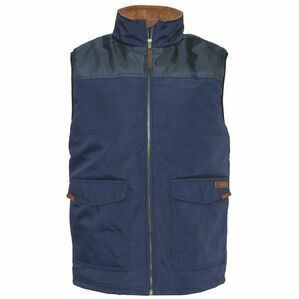 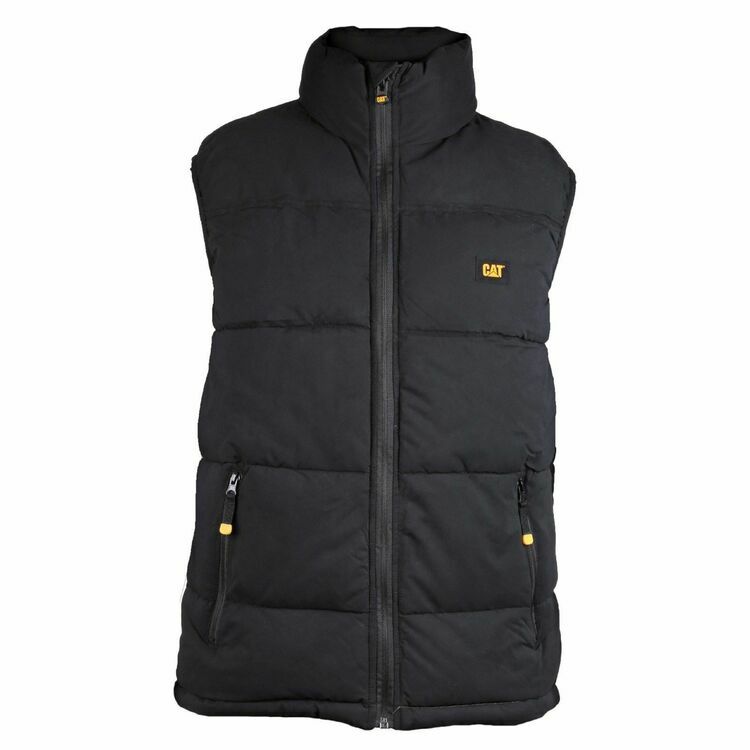 This core warming Arctic Zone Vest is perfect for working in cold, windy or drizzly weather. 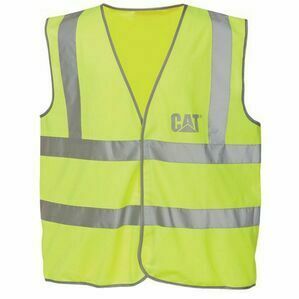 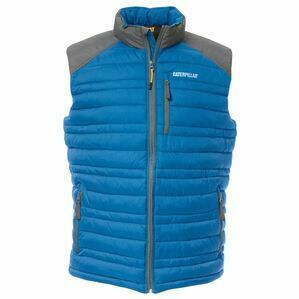 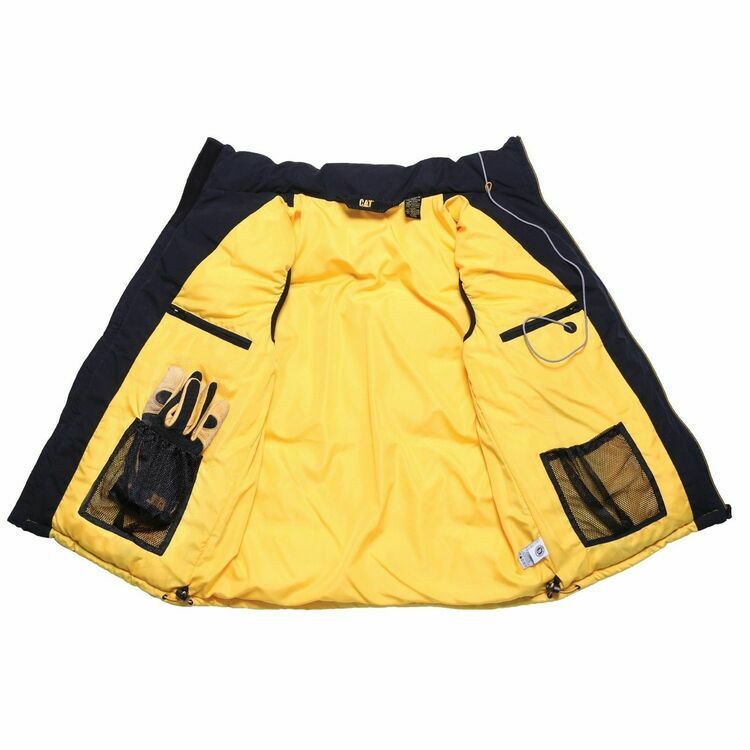 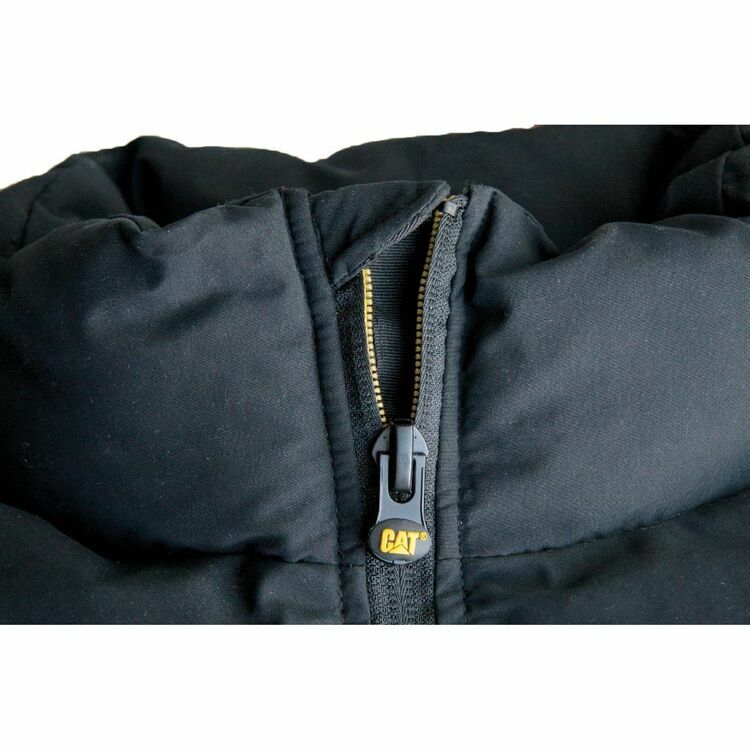 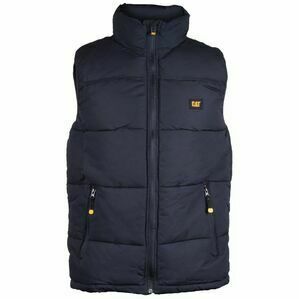 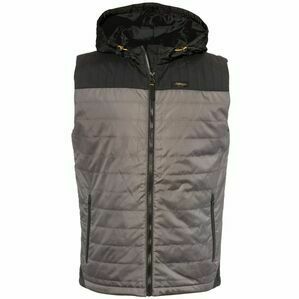 Comes with a water-resistant mico-peached polyester and heavy duty insulated design for improved warmth and peformance. 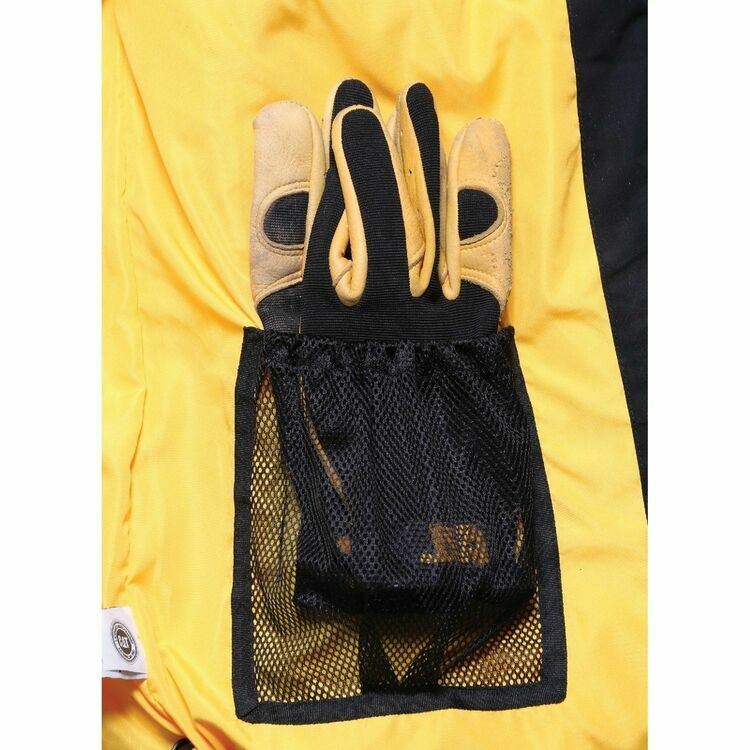 Includes a secure inside chest pocket with wire management to keep electrical items safe and wires tidy.